Dine & Sign and IDEA Pension House is located in the quaint little town of Jagna, Bohol. The perfect place to stay is at the Dine & Sign and IDEA Pension House. It is tucked away on a side street behind the main cathedral in town. It is easy to get to. Just ask anyone in town. Jagna Bohol is actually a gateway to the city of Cagayan de Oro. Three times a week ferries offer trips between these two ports. 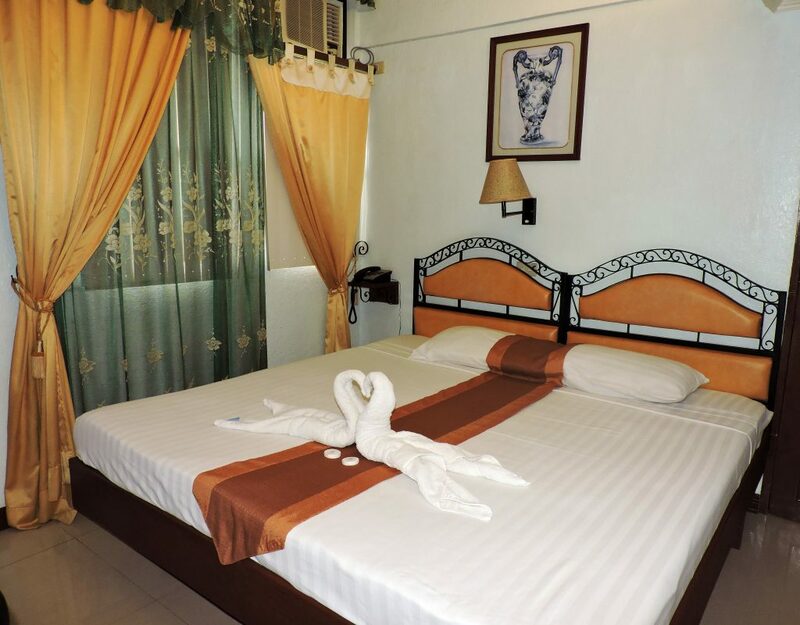 The Dine & Sign and IDEA Pension House is known for its affordability, comfort, atmosphere, and cleanliness. 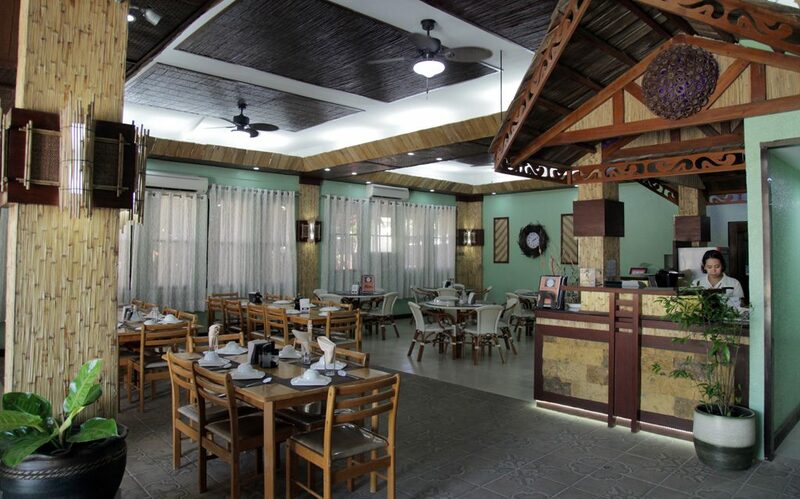 The Dine & Sign is known for some of the best food in the whole province of Bohol. More than 2/3rds of the employees are Deaf (hearing impaired). This pension house and restaurant are owned by Bohol Dine and Sign, Inc.
Income from its operation are used to help pay for the education of around 300 deaf children in Bohol.